Home > BDF > Big Green Bag!!! 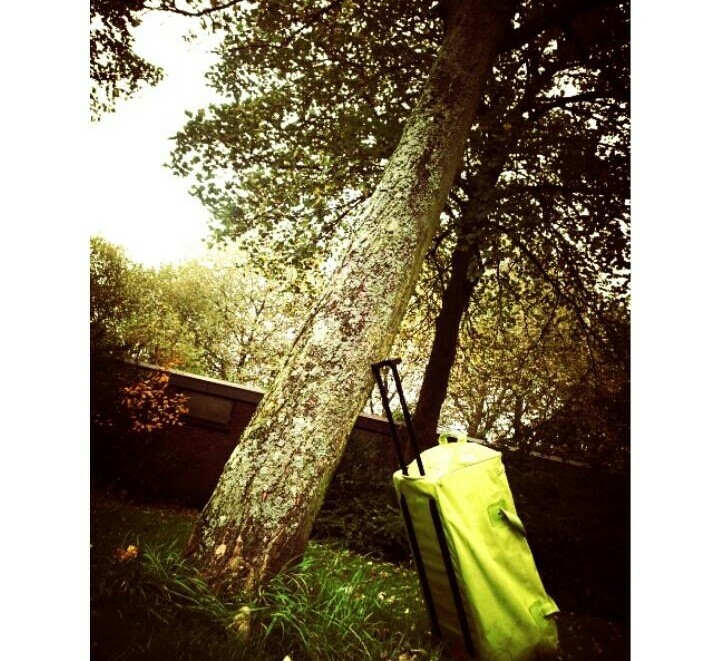 Today the Brighter Day- Netherlands went on a Journey with the “Big Green Bag”. This month the bag was filled with household goods like; new plates, towels, candles, serving plates, vases and bowls. We were able to bless households with the above items. It might be an ordinary item to some of us but for many families it means allot. Donations for clothes, canned food, household or sanitary items, please contact us via the website. Thank you all for the generous donations! Upcoming event concerning the above article in November 2014, Stay Posted!